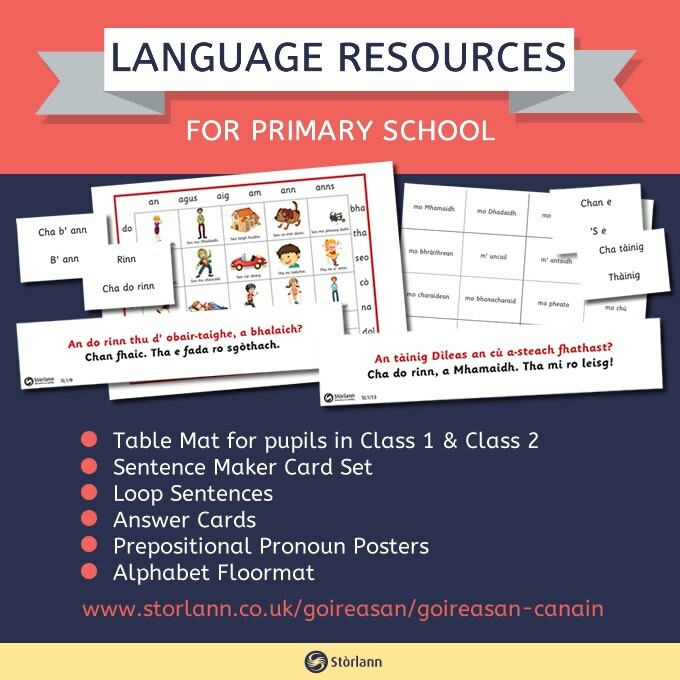 Occasionally Stòrlann undertakes projects for other organisations and some have produced resources in this way for adults who are learning Gaelic. It contains useful plans and resources in connection with the following – Home, Evacuation of Children, Anne Frank, The Blitz, Prisoners of War and Women’s Work. Great resources for use in the classroom! Check them out now! 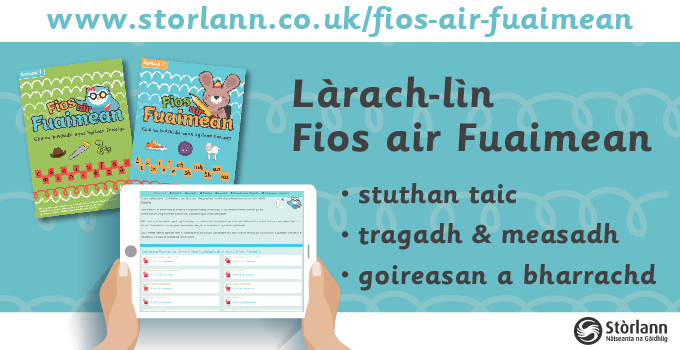 Fileanta is a new collection of multi-media resources for pupils studying Gàidhlig at N4 and N5 stages. 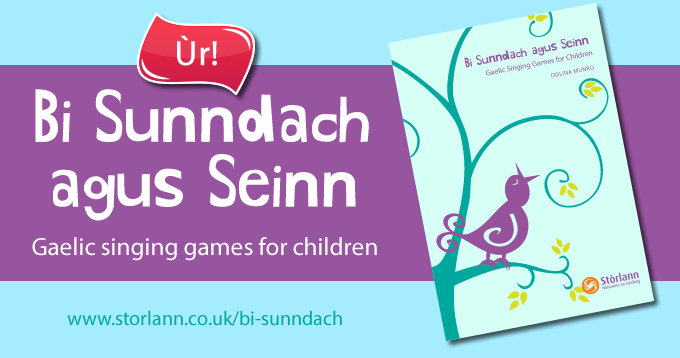 The Bi Sunndach agus Seinn music book contains 34 songs, rhymes and games which are designed to engage and stimulate children of all abilities. Although many of the songs are new, there are some familiar favourites including 8 traditional songs which have been given a new treatment. By participating in these fun musical games, children will learn key musicianship skills such as listening, turn taking, keeping the beat, feeling the rhythm and becoming pitch aware. The Framework was produced to provide a Gaelic learning structure for pupils in Gaelic Medium Education who do not have Gaelic as a first language. The framework covers each level from nursery to high school. It was produced following requests from, and with the assistance, of primary and secondary teachers. Stòrlann have assisted IntoFilm in the production of new Gaelic educational resources based on the film ‘Seachd: The Inaccessible Pinnacle’. 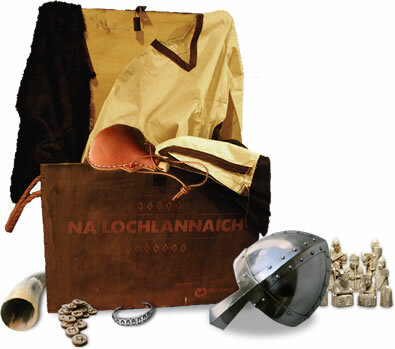 The resources include teachers' notes, interactive PowerPoint presentations featuring clips from the film and supporting worksheets, in both Gaelic and English. 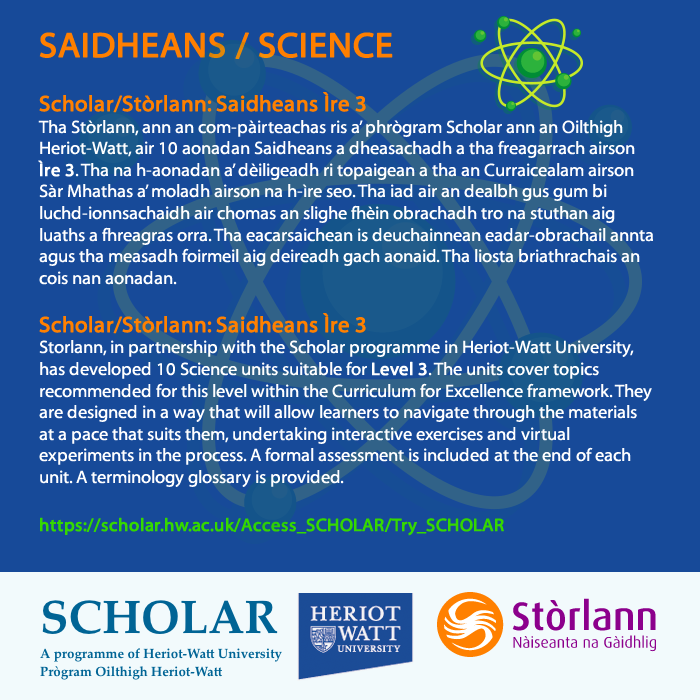 The Secondary resource can also be used to prepare learners for using Seachd as a text in national assessment as they go into Senior Level. Daydream Education originally published these posters in English as a teaching resource for Physical Education teachers. 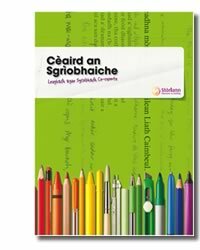 Stòrlann Nàiseanta na Gàidhlig are delighted to have been permitted to publish them in Gaelic. 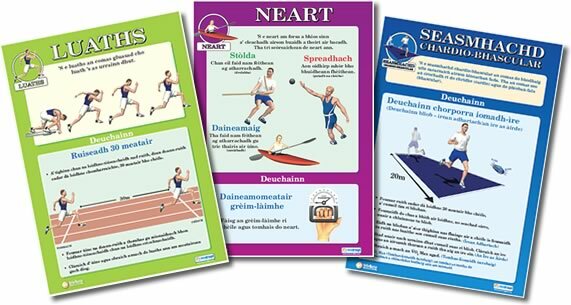 The posters are based on subjects which are part of the curriculum for primary and secondary Physical Education. The pictures and graphics used in them are colourful and attractive, and there is no doubt that they will assist in teaching and stimulating interest in the pupils, not only in Physical Education but in Health and Wellbeing as well. Stòrlann have published the posters in two sizes, A2 and A3. The A2 size is especially suitable for use in the gym and the smaller ones can be used for presentation in class and on corridor walls in the school. 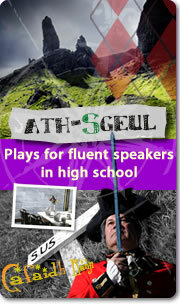 We very much hope that teachers and pupils alike enjoy the resource. Stòrlann welcomes opinions and requests from staff and pupils; please feel free to contact us at any time at oifis@storlann.co.uk or on 01851 700 880. Giglets stories are sometimes-famous and sometimes-nearly-forgotten classics that have been re-imagined and adapted for a modern audience. 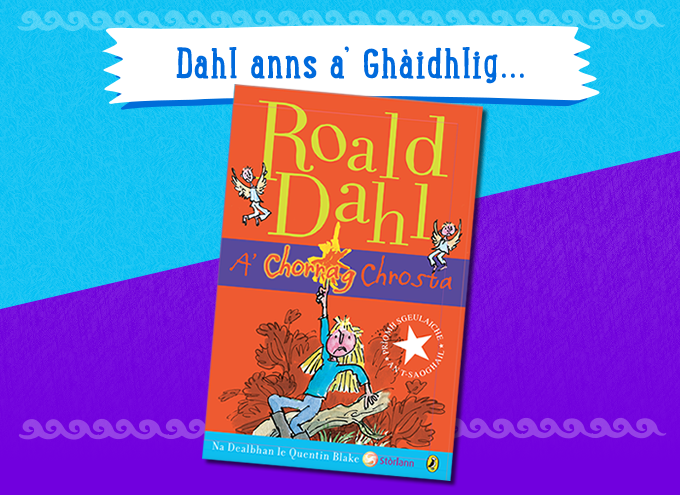 Giglets has partnered with Gaelic Books Council and Storlann to develop the ‘Giglets ann an Gaidhlig’ series of adapted animated classics in modern Scottish Gaidhlig. 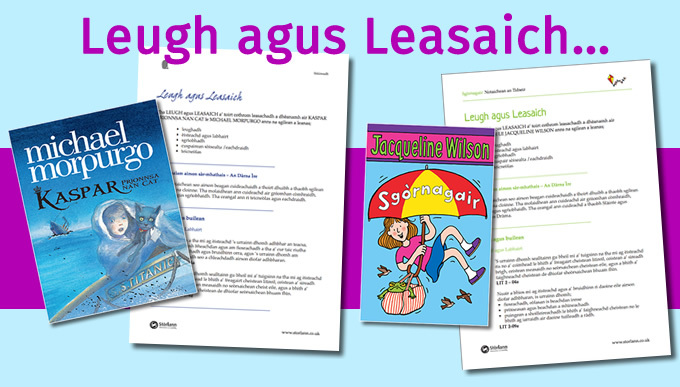 The ‘Giglets ann an Gaidhlig’ series is distributed throughout Gaelic Medium Education schools in Scotland. A collection of more than 30 texts which can be used in Shared Reading and Shared Writing work in upper primary and lower secondary. The texts in the book are in four sections: non-fiction, fiction, poetry, and Gaelic folklore. The background section gives the source of the story, a little about the type of writing, and information about the author. There are useful suggestions for teachers on ways in which students’ reading and writing can be directed through conversation, drama, activities and so on. This is a collection of engaging new short stories from new writers such as Karen Mackinnon and David Martin, and from experienced writers such as Donald John MacIver. These stories will take the reader on a journey from despair to hope, from Scotland to Haiti, and from gloominess to happiness. The stories explore different aspects of life, the tiny details and the big questions. t that time they were known as a powerful, angry and frightening race. A thousand years on, we still don't have a full picture of the Vikings and what they got up to. We now have Fo Bhruid (Kidnapped) some of the short stories from Eadar dà Sgeul available as downloadable or streaming audio files. A selection of them are read by the author themselves. 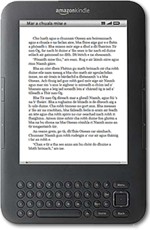 E-books are now available for E-readers and Kindle devices. You can download Kindle for PC here.